You are here: Home / News / New album NEVER GETS OLD Available NOW! New album NEVER GETS OLD Available NOW! 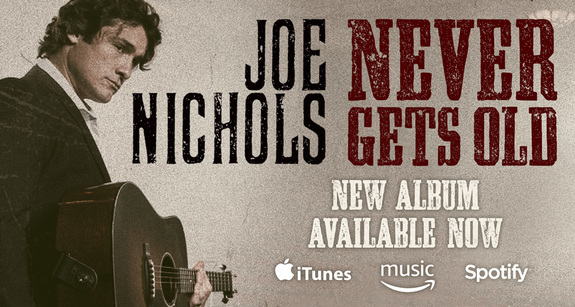 My new album NEVER GETS OLD is Available NOW! !